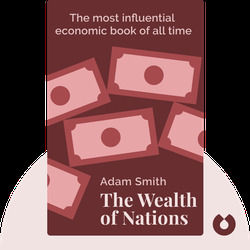 The Wealth of Nations is a profoundly influential work in the study of economics and examines exactly how nations become wealthy. 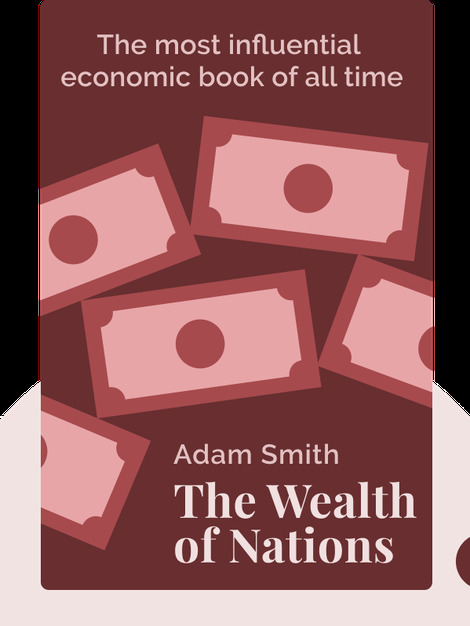 Adam Smith advocates that by allowing individuals to freely pursue their own self-interest in a free market, without government regulation, nations will prosper. Adam Smith was a Scottish philosopher and economist, often called the “father of modern economics” as he was first to advocate a free market as the road to prosperity. The Wealth of Nations is his magnum opus and a work that is still influential today.